Halloween Haunted Open House and Giveaway Blog Hop!! It’s that time of year again, when thoughts turn to full moons, scary things that go bump in the night, candy corn, Trick-or-Treat and Haunted Houses! 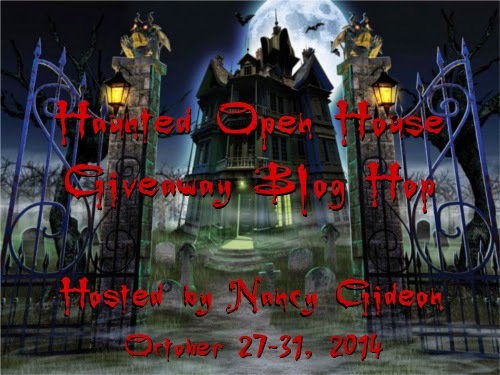 I’ve got all those things under one roof at my 4th Annual Haunted Open House and Giveaway Blog Hop! The doors are open from October 27 through October 31 for ghoulish fun! 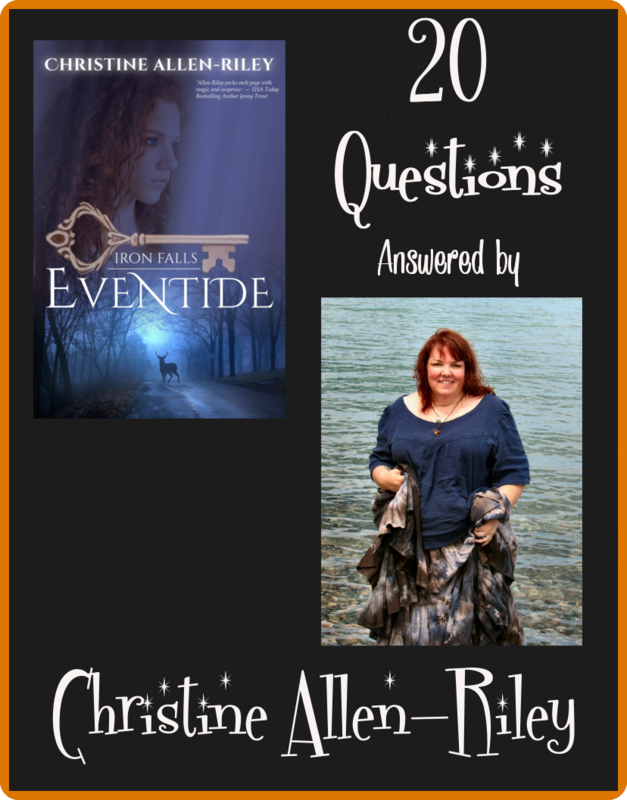 I’ve got a ghostly host of special guests including NY Times bestseller, Darynda Jones, tarot expert Arwen Lynch and ImaJinn Books editor Brenda Chin along with out of this world giveaways! And if that wasn’t enough to entice you to my creaky door, there are rooms filled with thrills, chills and appetizing yummies (Not mummies! Well, there might be mummies . . .) waiting. Booklovers, film buffs, horror addicts, TV junkies, fright fiends - there’s something for everyone! Expect a haunting good time. Release the Hounds – Literally! It’s Release Day for Remembered by Moonlight! Some things are worth waiting for. And I’ve been waiting for this day for years – for the chance to put deliciously dangerous Shape-shifter clan leader Max Savoie and his fiery mate, NOPD detective Charlotte Caissie back into the spotlight with their own book! They’ve been waiting not so patiently for their happy ending. But that road to happily-ever-after has been a rocky one, and still has a twist or two to take. Here it is – ready to read at last! Ready – Set – One Click! 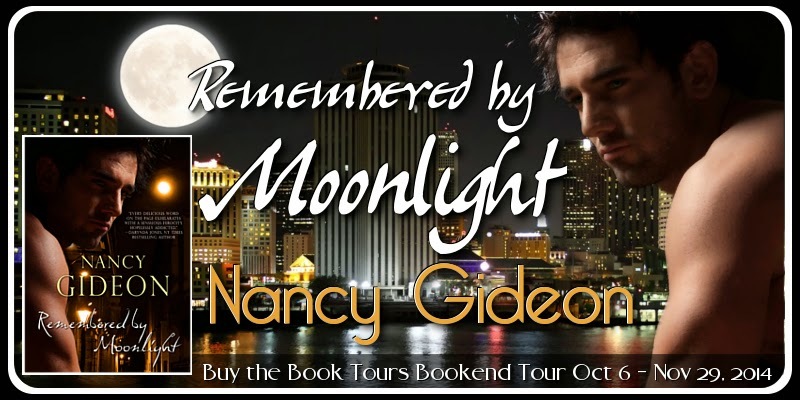 REMEMBERED BY MOONLIGHT is now available for pre-order on Amazon! Release day (October 13, 2014!) is just a week away, but you can have RbM ready and waiting to read with a One-Click today. I’m taking my show on the road! There comes a time when you have to put up or shut up. You’ve talked the talk, now walk the walk. 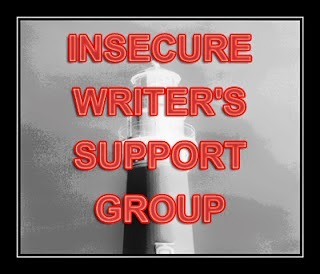 Each journey begins with that first step, and when it comes to writing, no one can take it for you. The longer you think about it, the more difficult and scary it becomes. Staring at a blank page, signing up to meet an editor/agent, sending out your proposal, taking a class, agreeing to teach one. The obstacle isn’t your talent or your project, it’s you.